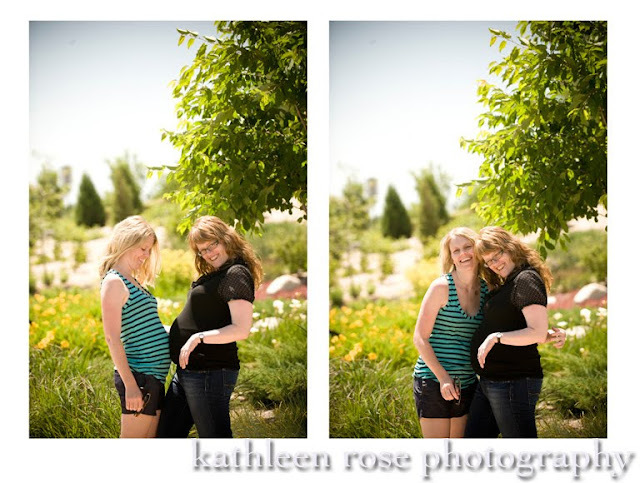 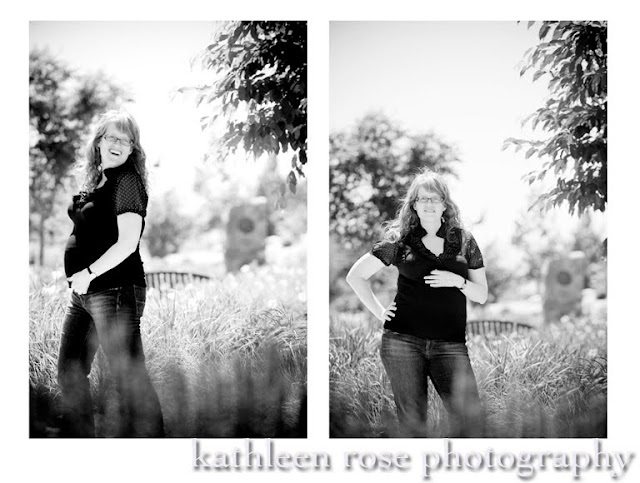 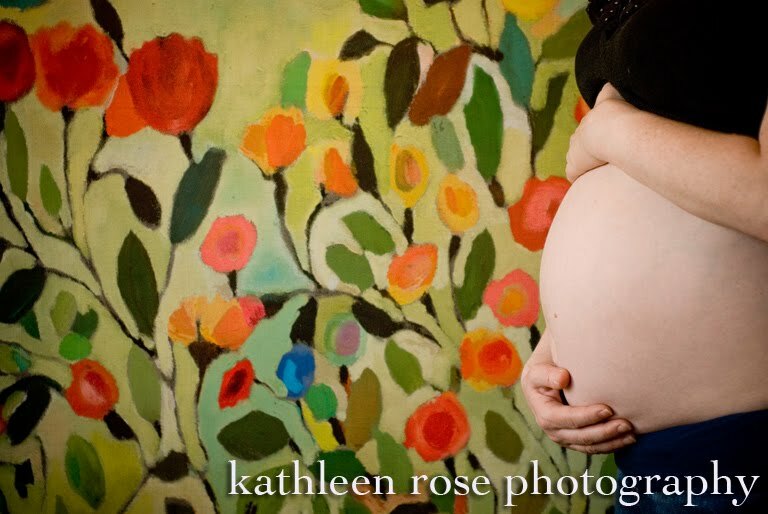 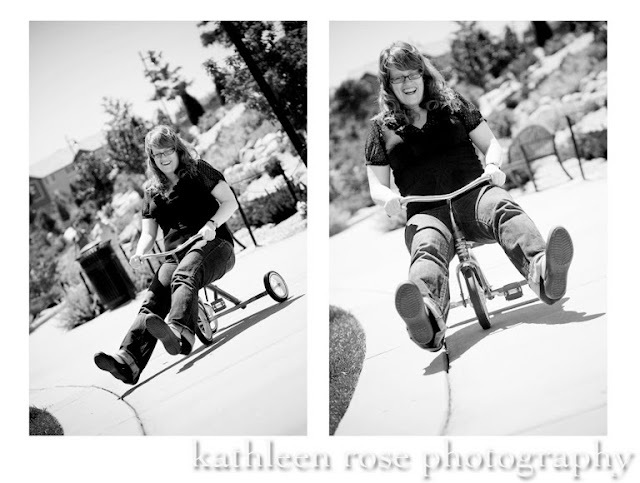 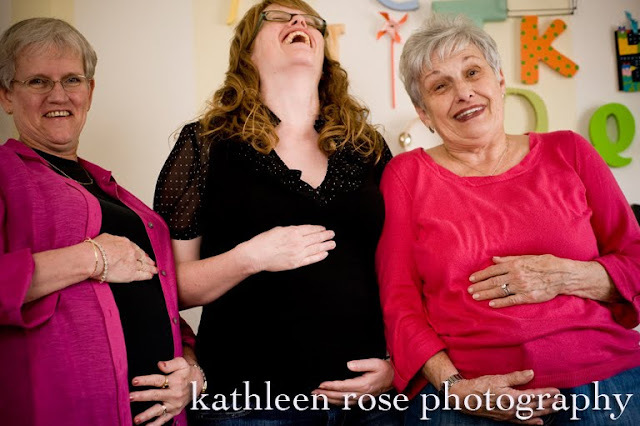 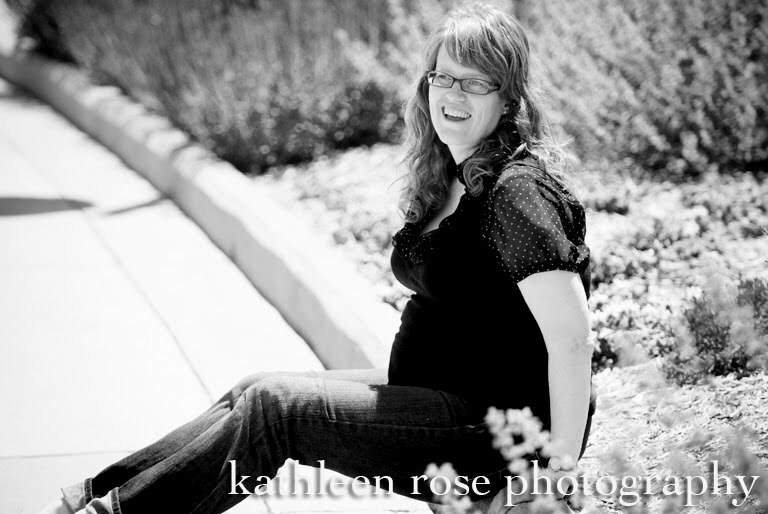 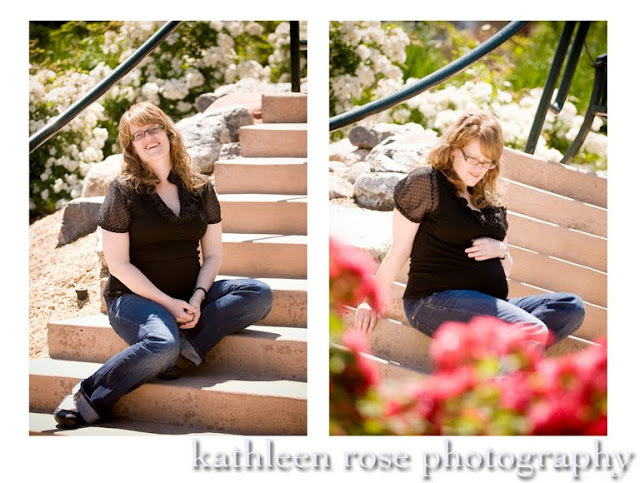 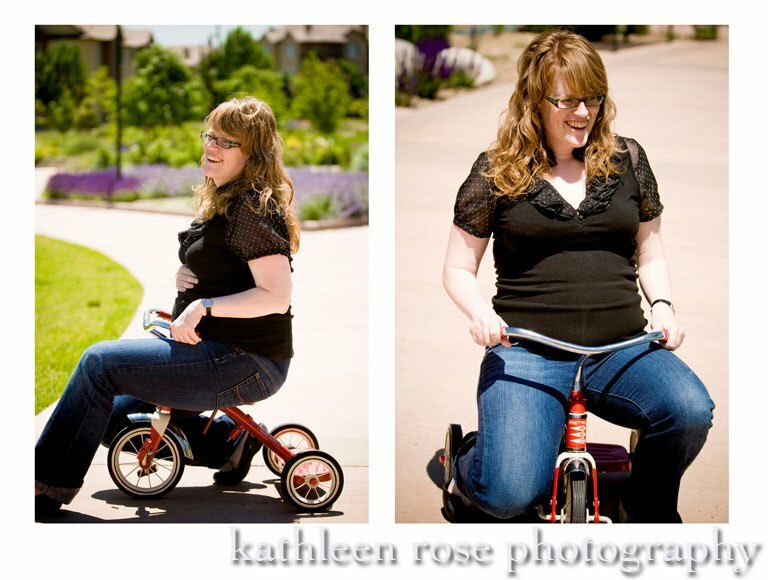 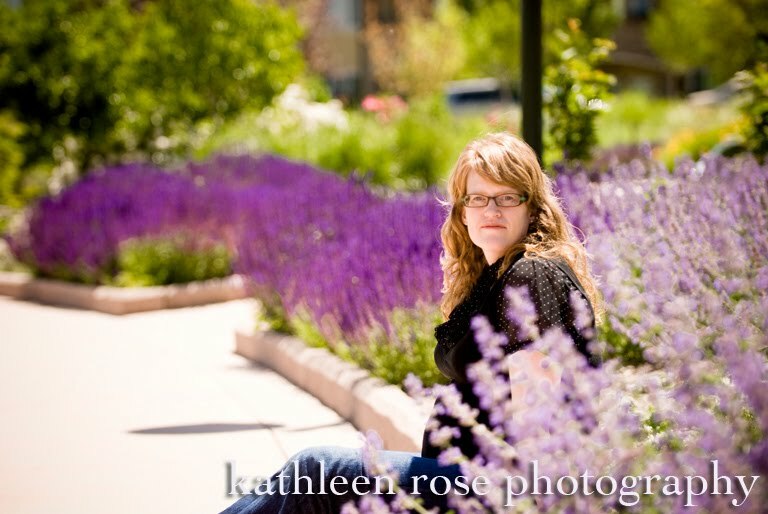 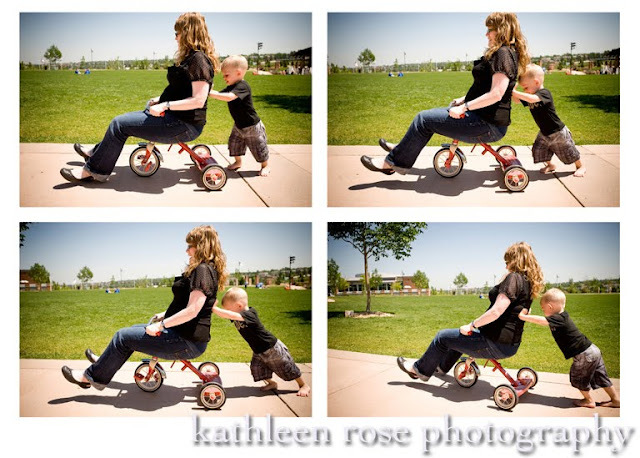 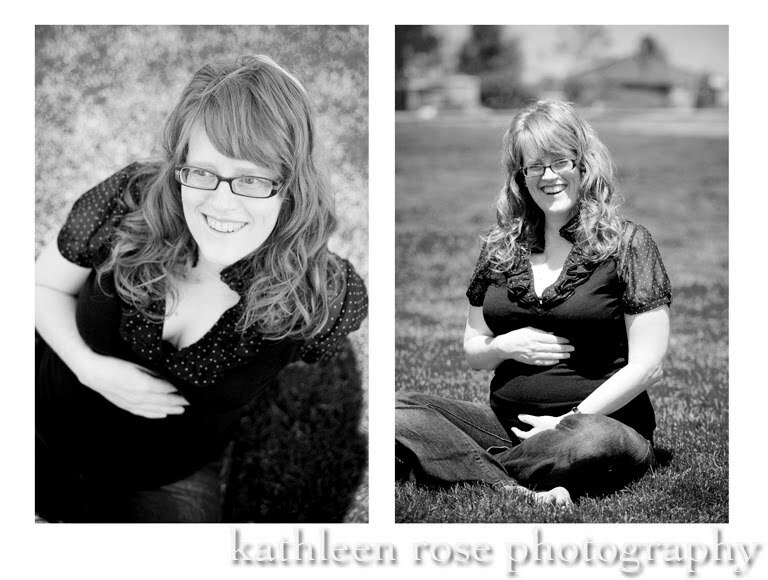 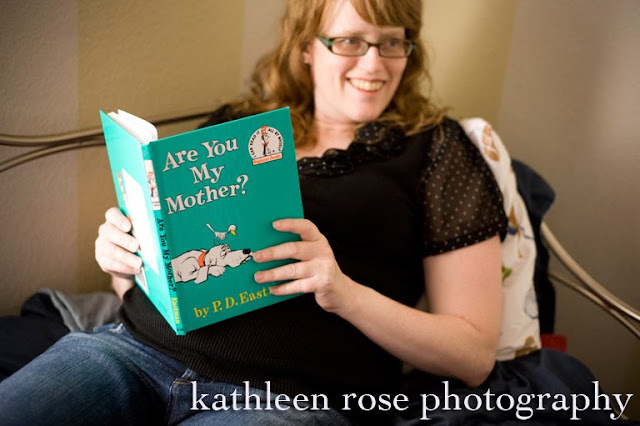 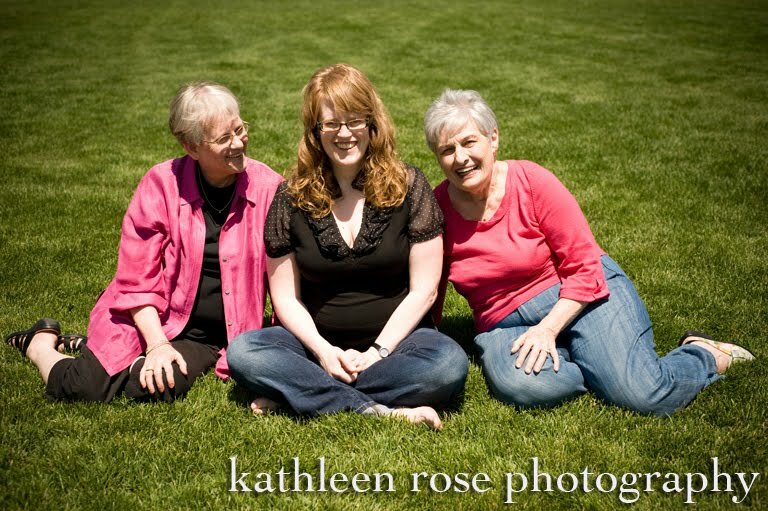 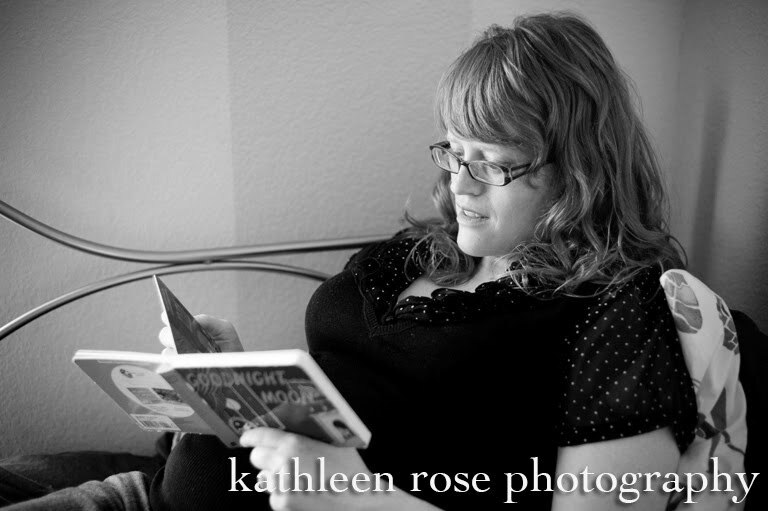 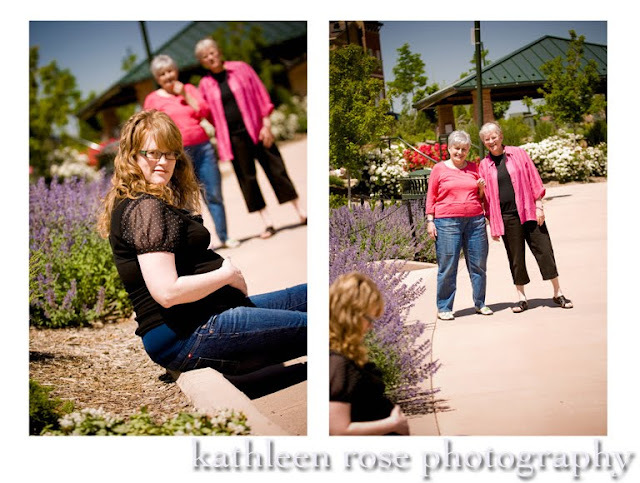 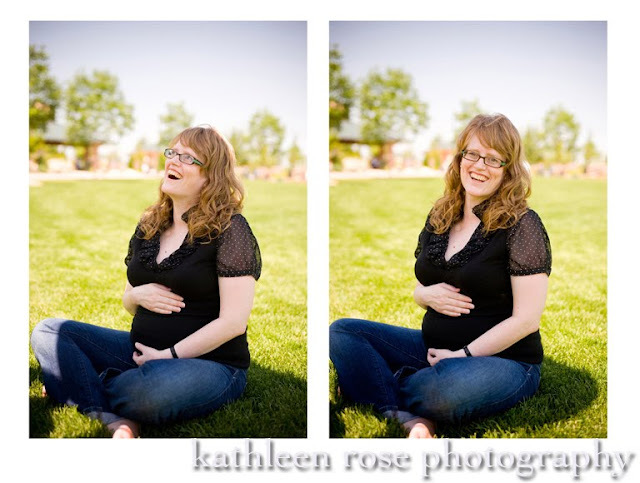 Kathleen Rose Photography Blog: Denver Maternity Photography: Mary Beth! 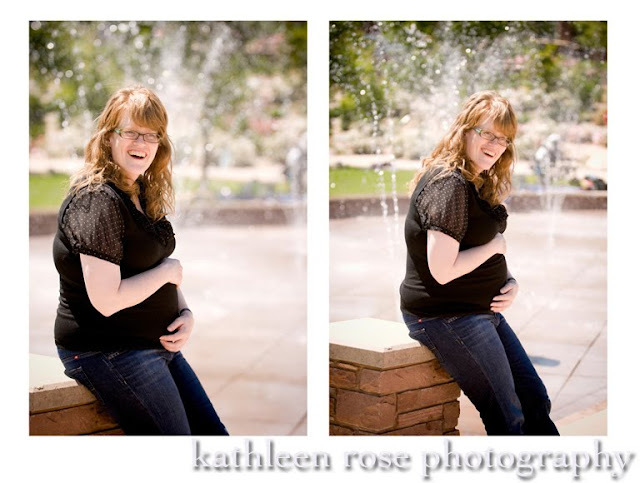 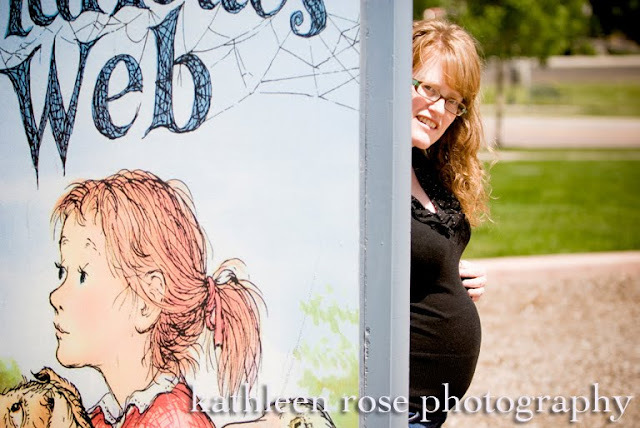 Denver Maternity Photography: Mary Beth! 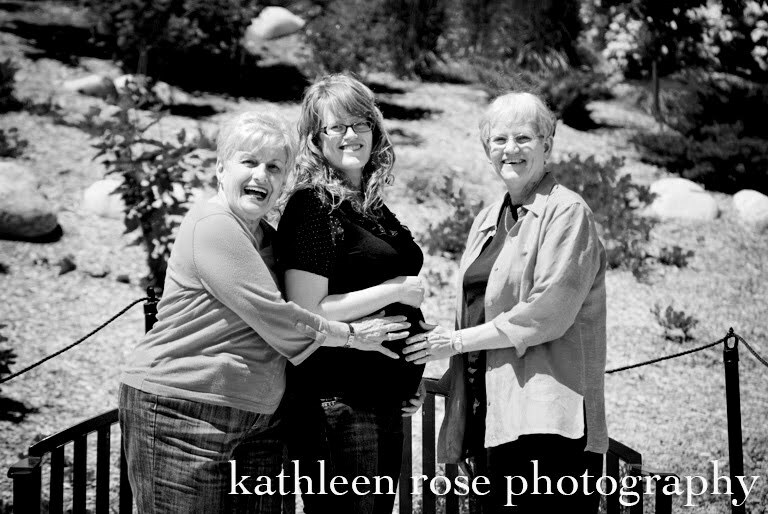 I love when families participate in a photo session! 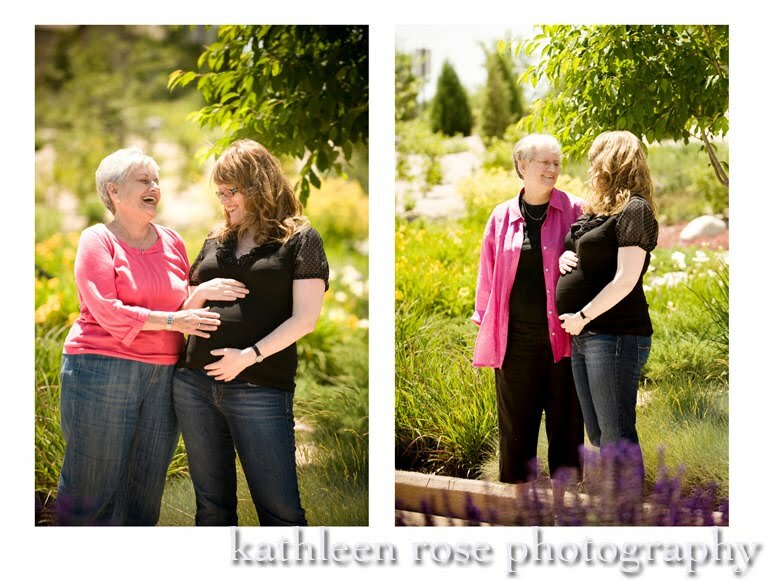 Mary Beth's mother and mother-in-law came to join her for her maternity pictures - such a special way to share in the experience. Her sister Chrissy and and nephew Hudson were there as well - Mary Beth even took Hudson's tricycle for a spin! 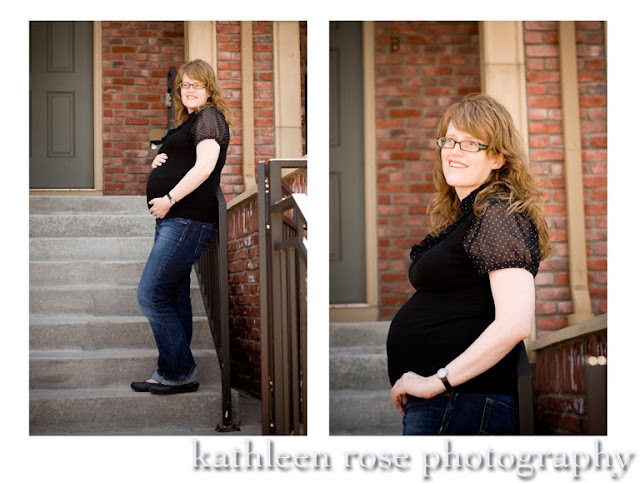 Congratulations on your baby boy - can't wait to meet him! 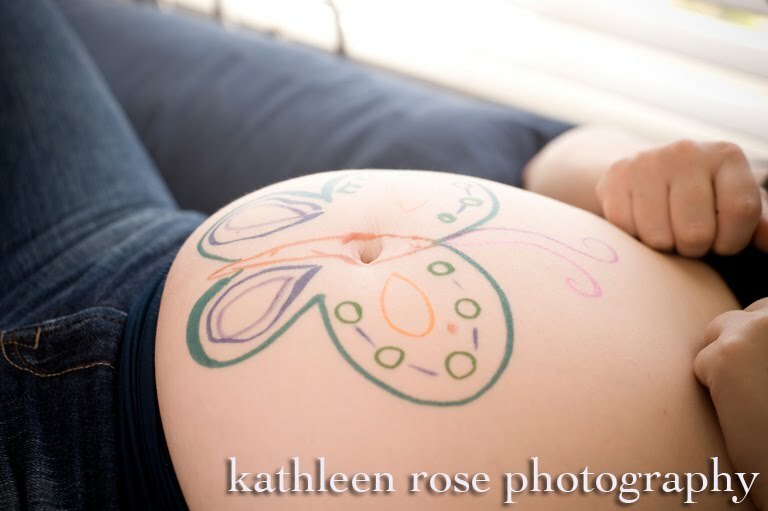 Chrissy had a really fun idea to draw on Mary Beth's belly - super cute! 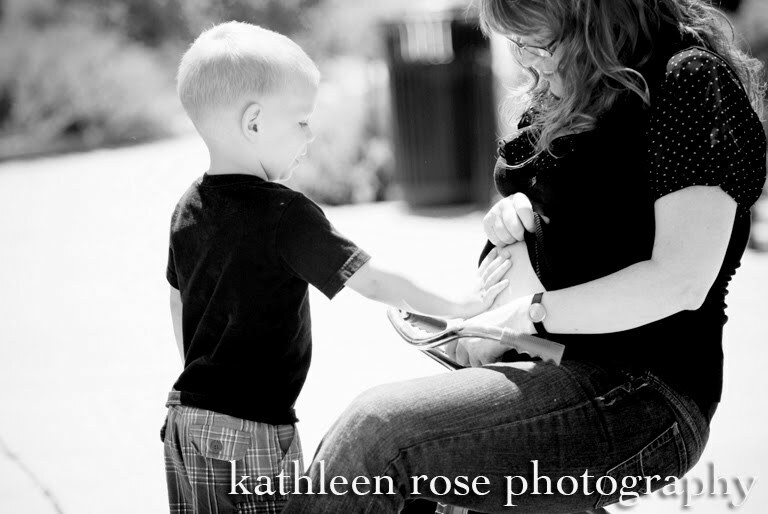 Denver Family Photography: Jaxson is One!!! Denver Engagement Photography: Suzie + TJ!